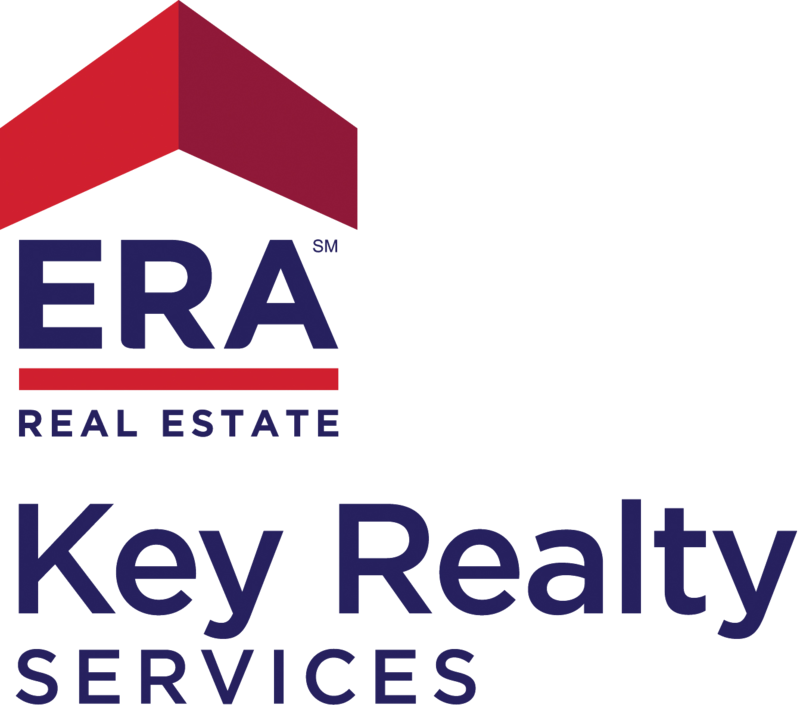 I have come to rely on some particularly helpful tools in my Real Estate business. I firmly believe that one of the strongest ways an agent can better their business is by attending home-inspections and learning about home systems, construction and potential pit-falls. The home-inspectors on Allen’s List are treasured resources that have been vital to my success. I have a well-qualified understanding of home systems and construction thanks to those inspectors and friends in the trades. 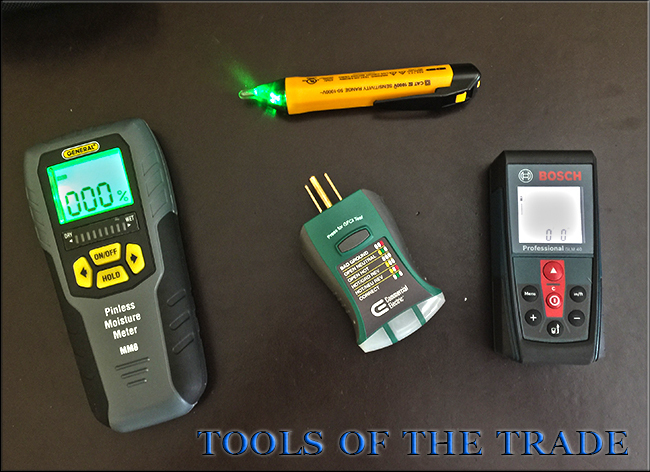 I can pick out glaring potential problems in a home with the aide of my “bag of tricks” which includes a moisture-meter, circuit-tester, professional grade laser-measure, and voltage tester. I am of the opinion that we agents can take steps to minimize the risk for our buyers and sellers with gear easily sourced at Home Depot and knowledge garnered by our trusted Home Inspection professionals. Scenario: You the agent save a buyer the cost of a home inspection by identifying that the house likely needs more work than they are willing to take on. Client is very thankful and likely to recommend you in the future, and your transaction when they choose a house will (hopefully) be all the more smooth. True Scenario – “A client of mine in Shrewsbury planned on buying an electric car. I pointed out that he could easily install the fastest charger available because the house had a 200 amp breaker box right behind the garage with an existing panel already mounted in the garage.” It worked out great for him, very happy client! If you encounter a problem that will impact their financing you’ll be their hero, even if you need to bring in a 3rd party to firmly identify said issue. It should be clear that with regard to seller’s, the more you know about the home prior to listing, the better! However, I’ve had conversations with listing-agents that didn’t know what knob & tube wiring was, or if a 100 amp versus 200 amp system was present… “Oh, just leave that up to the home inspector…or bring in an electrician” was their response. Sorry, but I’d rather know ahead of time and not waste my buyer’s money and time. Bad agent! How about the crumbling asbestos pipe-wrap? Open junction boxes? Dangling wires? Those things could cause a buyer to walk-away, and are certainly issues that a home-inspector will identify as critical problems. Is that odd looking plaster on the wall or ceiling indicative of active water penetration? A moisture meter will tell you, yes or no. Very helpful for a buyer or seller to know this when framing an offer and strategy for purchase, or to identify a more in-depth fix needed prior to listing. I use a noninvasive “pinless” meter, as I’m not about poking holes in people’s walls. Are the outlets in the home grounded? Do they have open grounds or reverse-polarity? The circuit tester will let you know, with an easy to read interface. Are the kitchen & bath outlets GFCI protected? What are the room dimensions? This is a genuine pet-peeve of mine and most buyers in the market. If a listing doesn’t have room dimensions I can easily measure with the laser, and provide accurate distances between furniture objects to help clients visualize living in the home. For a seller, it’s critical that you have room dimensions and great photo’s to accompany that. With me, you’ll also get a floor-plan. When working with an older home you may have the joy of experiencing knob & tube wiring! Inherently, this was not a terrible wiring system and it certainly was an upgrade from mid 19th-century gas-lamps. That said, modern home insulation around the wires is a no-no and the fuse/circuit amperage handling/capacity is lower than modern wire. Many homes have had partial or wholly updated wiring installed. I’ve been in many homes (typically pre-1930’s) that have updated wiring but there’s still some knob&tube wire hanging out there. Is it live? the voltage tester will tell you if the circuit is active. If so, best to call an electrician for evaluation and be ready for the home-inspector to point it out. If it could impact your buyers financing, it’s great to be able to point that out ahead of an inspection and save the buyer the money. Side-note: unfortunately none of us can see through walls, and things like this can be missed by even the most diligent agent and inspector. Only a licensed-electrician can guarantee that it’s really gone. Learning from your home-inspectors and watching other third-party professionals can give you the competitive edge in Real Estate. There is so much knowledge to gain. Understanding what the tool does, how its result can impact your buyer or seller and then referring them to a trusted third-party will help grow your business the same as it has helped mine, and it will improve our reputation as professionals and demonstrate that we aren’t just glorified tour-guides. Allen was amazing to work with. He was thorough, considerate, and very professional. On our first walk-through, he was helpful in providing suggestions for improving the look of the home. His photographs looked great, and the listing was accurate and enticing. His market analysis was also very helpful in deciding how to price our home. It sold within days for full asking price! I would absolutely recommend him to everyone in the area. 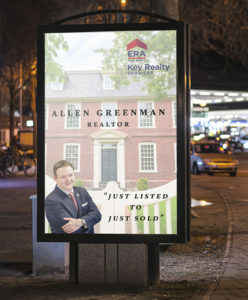 I have had the pleasure to have Allen be not only my real estate agent for the past year, but also my entire family’s agent as well. He is professional, genuinely cares about his clients and is extremely knowledgeable of the local housing market. I would never even consider using another agent besides him.